Bead brand scoops chat ahead of tomorrow’s Channel 4 documentary. Elizabeth Taylor’s granddaughter, LA stylist Naomi Deluce Wilding, has been interviewed by bead brand Pandora for its own-brand magazine, ahead of the Channel 4 documentary about December’s Elizabeth Taylor jewellery auction. 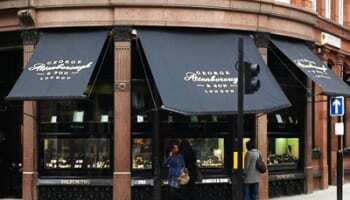 The brand is said to have tracked down Wilding to discuss her late grandmother’s love of jewellery and how it has shaped her own sense of style. Wilding describes Taylor has “true to herself” in the Pandora magazine Q&A. “She wore what made her feel good, and rarely cared what others thought. She certainly wasn’t afraid to take risks,” says Wilding. 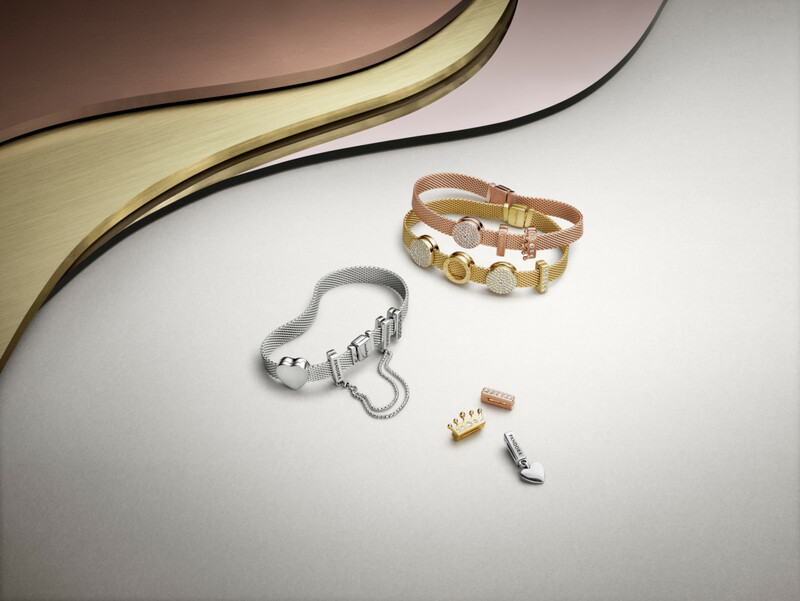 Wilding describes her personal style of jewellery to mirror that of her grandmother’s, preferring to be individual with her jewellery rather than overtly trend-led. In the interview Wilding shares “fond memories of visiting Taylor at her LA mansion”, where rooms full of colourful clothes and shoes inspired her from an early age to move into fashion styling. The Channel 4 documentary about the auction airs on Wednesday 18th April, following the December auctions in London and New York of Taylor’s most prized jewellery and possessions. 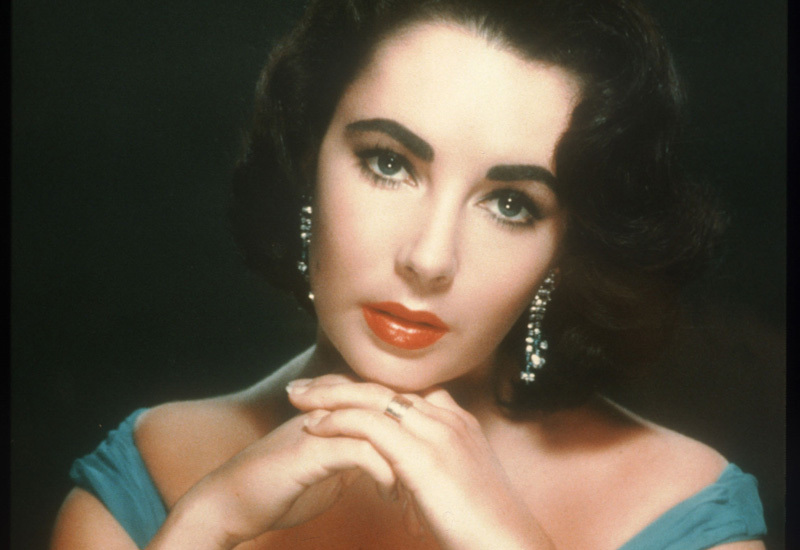 The feature-length documentary explores the glamorous Hollywood legend’s life story and love of beautiful gems as well as record-breaking auction which sold for a total $115m (£74m).